When I went through my teacher education program, whole language was all the rage. If you aren’t familiar with the term, whole language basically means that children learn words as whole pieces of language. This is in contrast to phonics in which children are taught to decode words with the rules they learn about letters, sounds, and how they go together. I was exposed to both teaching phonics and using whole language in college, but whole language was definitely the thing. When I started my Masters program a few years later, I took a wonderful literacy class taught by a active classroom teacher. We used Regie Routman’s Invitations – Changing as Teachers and Learners K-12. It is a whole language how-to book full of practical ways to use whole language in the classroom. However, we also learned about phonemic awareness and practical ways to use phonics in the classroom. In my teaching career, I ended up almost exclusively in schools that used phonics. Whole language was a dirty word. I taught phonics a number of years because it was the CORRECT way to teach reading. Drilling phonics and all that it entailed was the method to use. Period. Then I became a mother and then a homeschooler. And my child hated phonics. Not only did she hate it, it didn’t make any sense to her. When I tried to do phonics with her, she was clearly confused. It was not making sense to her even though in real life she was reading words all over the place. But I felt I had a duty as her homeschooling mother to give her a thorough phonics education so she would grow up to be a good speller and good student! 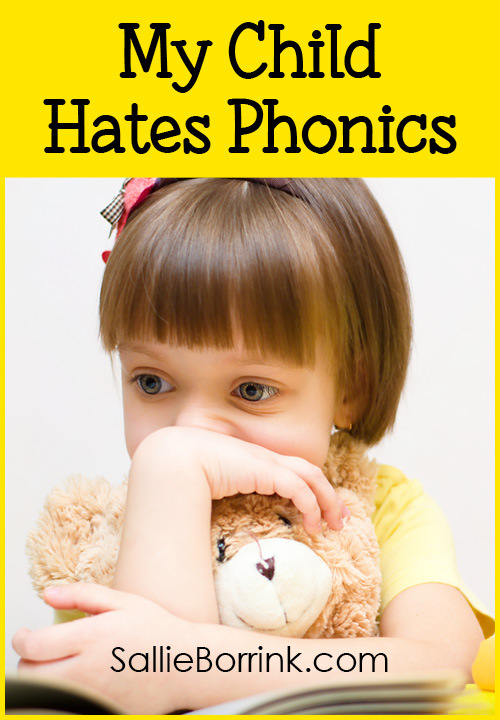 If you have a child who hates phonics, resists phonics instruction, and/or becomes agitated with phonics activities, there are very plausible reasons for it that go far beyond a child choosing not to comply with your wishes. Caroline is a visual-spatial learner. Visual-spatial people think in pictures, not words. (This is key!) 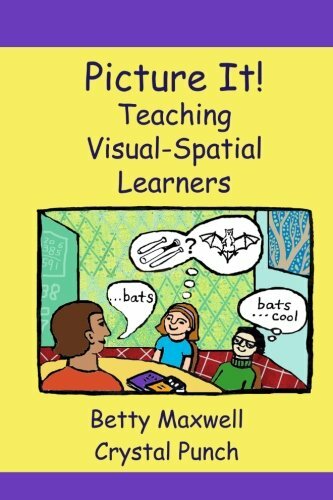 Visual-spatial learners also learn from whole to parts not parts to whole. Her daddy is the same way. (I am the opposite.) In the world of reading, this means that Caroline learns what a word looks like as a picture or a snapshot in her mind. She doesn’t sound it out. 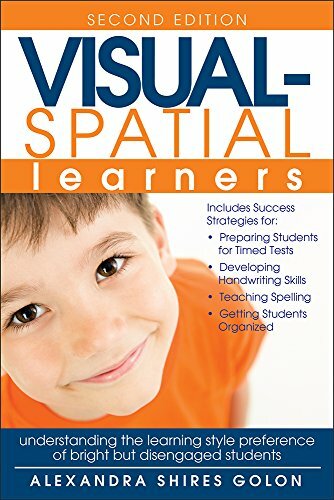 Asking a visual-spatial learner who already can recognize a lot of words as whole words to sit down and deal with graphemes and phonemes and then laboriously sound them out is simply torture. Repetition is also harmful for visual-spatial learners so you can imagine what that means with phonics drills. They are a terrible fit for this kind of learner! For whatever reason, it took me a bit to put this all together. I chalked up her uncooperative attitude to immaturity and not being ready. Or maybe it was too many transitions (moving, illness, etc.). But that also didn’t make sense because she was already reading so I knew she could read. I just couldn’t figure out why she couldn’t read when we sat down to do phonics together! Have you ever said anything like that to your child who hates phonics? I’ve learned that whole language is not the enemy. In fact, it is the answer for some children. Caroline has an amazing reading vocabulary and she has picked it up almost exclusively from learning whole words in context. How has she learned to read words? I know that is the question going through people’s minds as they read this. How will she ever learn to spell if she doesn’t learn phonics? She is learning to spell. Would she ace a public school spelling test at her age/grade level? Probably not. But forcing her to learn spelling lists was not going to work. So I went with my gut and trusted she would learn to start spelling by… letting her play video games. This is where I went totally unschooler. David and I decided the best way for her to learn to spell was to want to learn in a real life context where she would want to communicate with other players. It took a bit, but Animal Jam was the tool that pushed her forward. After she played it for a number of weeks she wanted to be able to communicate with other players. So she would call out to us how to spell a certain word. Usually my answer is, “How do you think you spell it?” She would normally either know how to spell it and just needed the reassurance or she was stuck on one unusual spelling rule and I talked her through it. She now types all the time with other players in Animal Jam and in safe Minecraft groups. Once she wanted to learn to spell quickly to interact with others, her spelling (and writing) took off. She sees the value in being able to spell words quickly when chatting. In time, we’ll transition to using this in other areas. For now, I’m just extremely happy to see her typing away online. 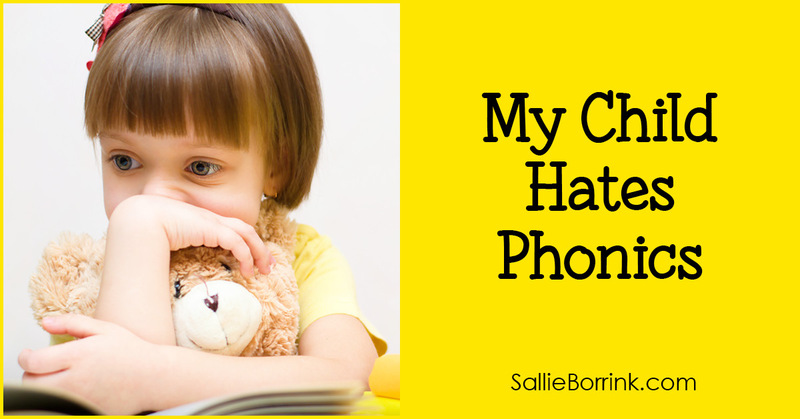 Your Child Who Hates Phonics? If you have a child who hates phonics, I hope this was helpful in starting to think through what to do. 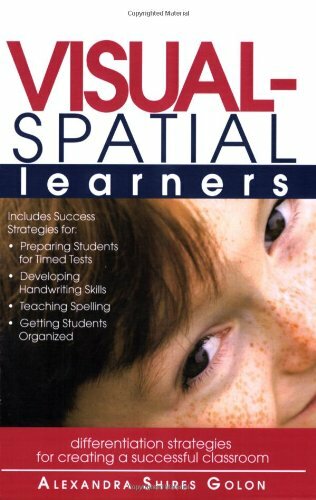 I’d like to suggest doing a little reading about visual-spatial learners to see if that fits your situation. 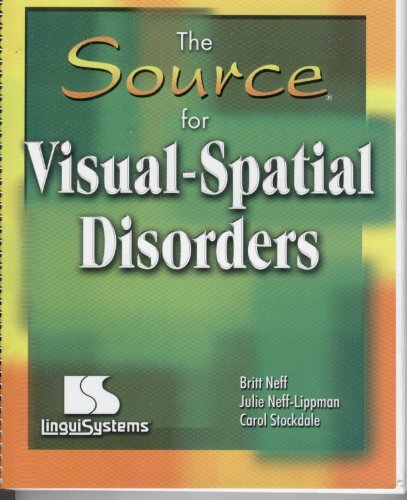 There are a bunch of informative links in the visual-spatial page I linked to up above. 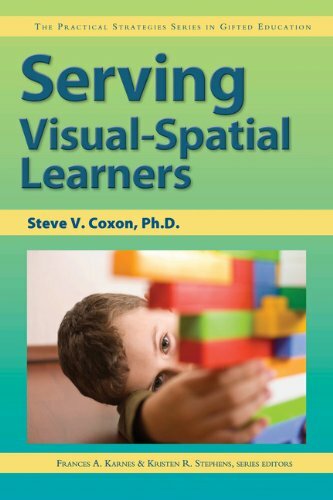 I’ve also included below links to a number of books about visual-spatial learners. Many of these will be helpful for parents whose child hates phonics and needs to learn differently. We have a child who is just beginning to read now…he’s very strongly part to whole, so it’s the words that phonics doesn’t work well on that are hardest for him to learn. Going from whole to part in comprehension is hard for me to understand, but I also have a hard time understanding my husband’s thinking: he visualizes only with difficulty. I mostly think in words, but there are always pictures in the background that I can bring into moderate focus if I want. Just Wow! This describes ds7 to the letter. I learned to spell and recognise words by using flash cards. I too don’t get phonics. 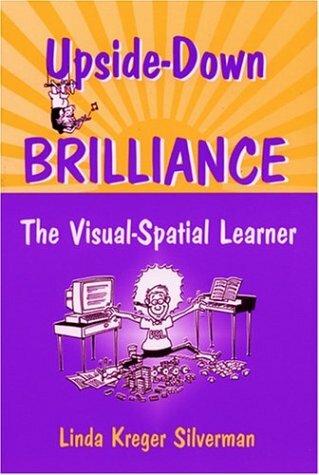 I’m not a visual-spatial learner either. I read. Videos and TV shows bore me witless and I prefer to either listen as if it was a radio show or read the subtitles if there are any when I have to endure visuals. My boy is clearly a vsl and has been reading since he was 4. He knows phonics (we played a lot of phonics games when he was little) but he does not use phonics for reading. I am wondering about vsl’s and math. Do you have any insight into that? My boy certainly can do math, but it is a struggle. Whole to parts… how does that apply to math? I just realized I never responded to this comment. Yes, math is also a whole to parts thing with v-s learners. 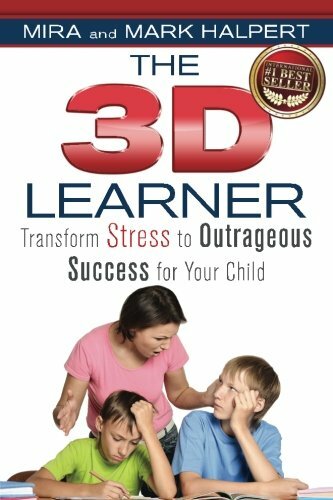 The best way to look into this is look at some of the products in the Amazon box above about right-brained learners created by Dianne Craft. She has a lot of information about learners like this. Honestly, I find it very challenging to understand the whole to parts approach since I am not wired that way. But it’s super important for these kids. They get very frustrated otherwise. Hi Sallie. Thank you so much for your response! I am so very excited to use some of Dianne Craft’s ideas for my boy. He says he’s no good at math. I am sure if I had taught him math from the start (instead of letting school teach him) I would have stumbled upon a way that works for him (like I did with learning the alphabet when he was young). Now I’ve just got to get him to be open to it – his block against math has been deepened over the last year. Time to start building a bridge for him. Math is our “thing” too. Here’s a math post I wrote. You didn’t indicate your son’s age, but this might be helpful. It’s also important to differentiate between arithmetic and mathematics. V-S learners are generally great at mathematics like three dimensional building, Minecraft, LEGOs, Tinker Toys, etc. 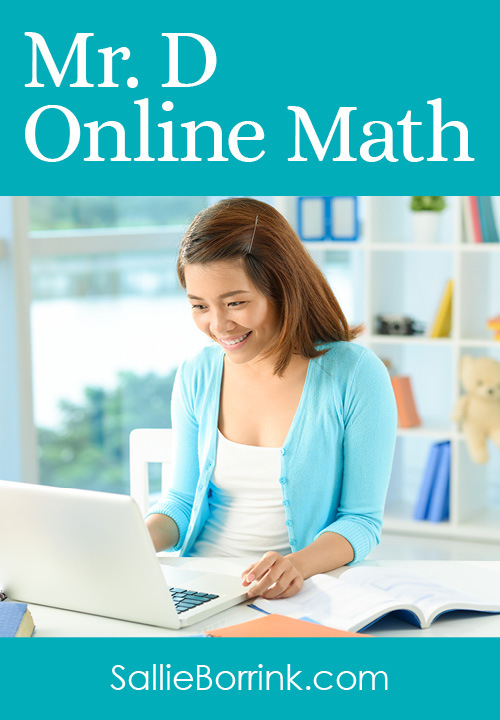 It’s the arithmetic and things requiring quick recall of math facts that can really become a problem.